Deborah Annetts will give a keynote speech at the Second International Conference on Women's Work in Music addressing Gender Inequalities and Discrimination in the Classical Music Industry. The conference takes place at Bangor University from 4–6 September 2019. 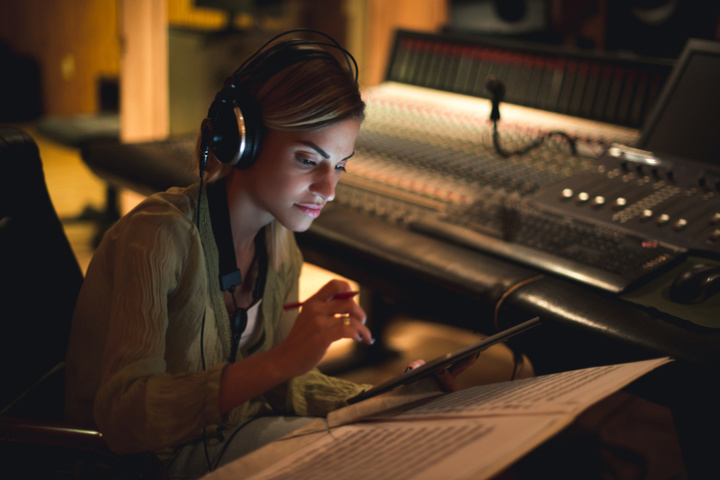 The School of Music & Media, Bangor University invites proposals for papers, lecture-recitals and panels from ISM members for its Second International Conference on Women's Work in Music. If you are a music professional with experience of, or interest in, the area of women in music, this is an exciting opportunity to join the debate, and to exchange views with other music professionals (composers, performers, scholars and music educators). ISM members will receive a 15% discount on conference registration fees and free tickets to all conference concerts. Please note that the deadline for all proposals is 1 March 2019. The conference organiser, Rhiannon Mathias ([email protected]), will be happy to answer any questions you might have.